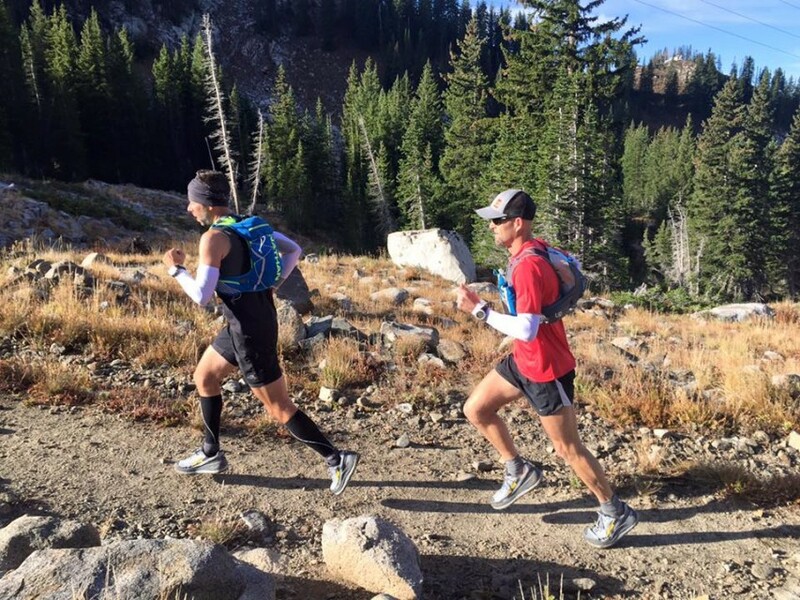 When most runners hear the word “hydration”, they think vests, waist packs, and handheld bottles. The topic conjures endless discussions about which electrolyte powders work the best and how many salt tablets to take. What you don’t hear as much about is temperature regulation as a means of helping you stay hydrated. 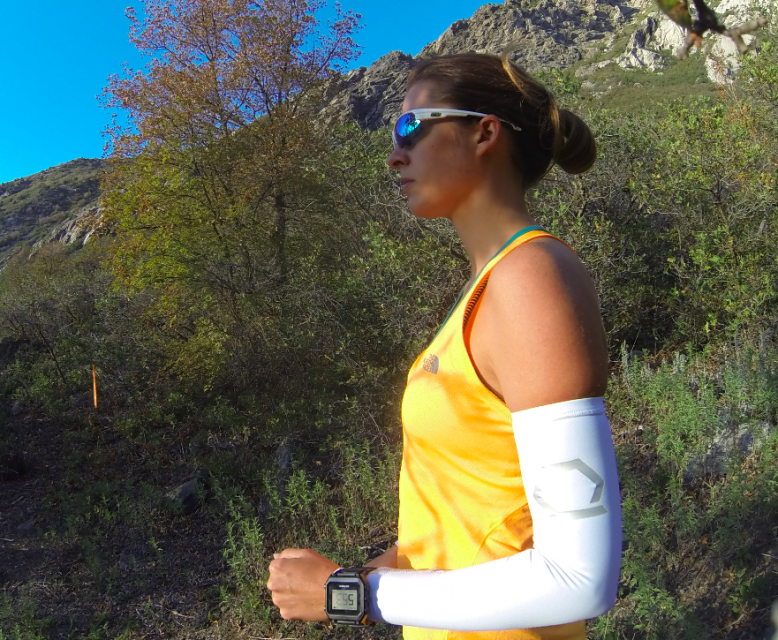 Qore Performance aims to change that with their new line of wearable hydration technology. Based on significant clinical research, Qore Performance has designed wearable items that position their cooling technology in the areas of the body where arteries are closest to the surface. 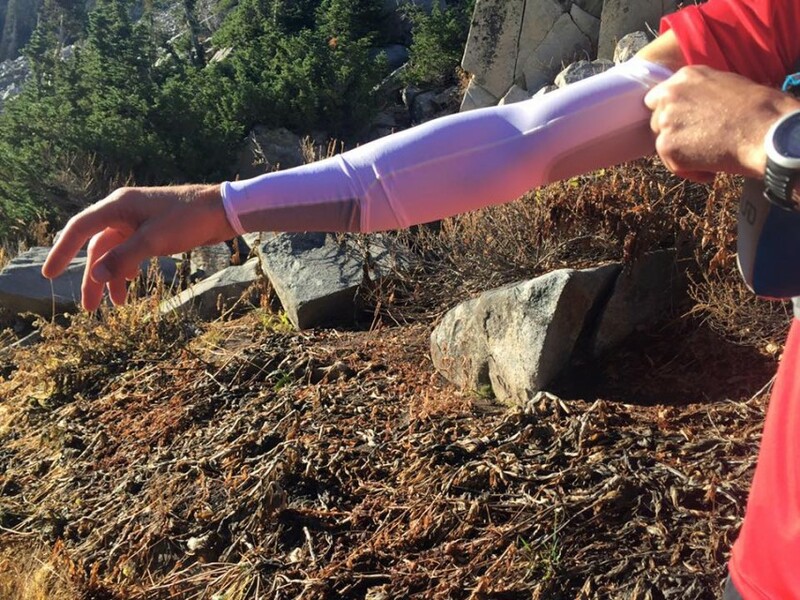 Leveraging proprietary cooling packets inside the pockets built into their arm sleeves, wrist sleeves, and compression shorts, this wearable technology helps maintain hydration by keeping the core body and blood temperature balanced. While the technology was originally designed for military use in desert areas, trail runners seem like an audience that could significantly benefit from such a technology. So as we do, the TAUR team put it to the test. The results were surprising. The overall impression was that the technology definitely works. 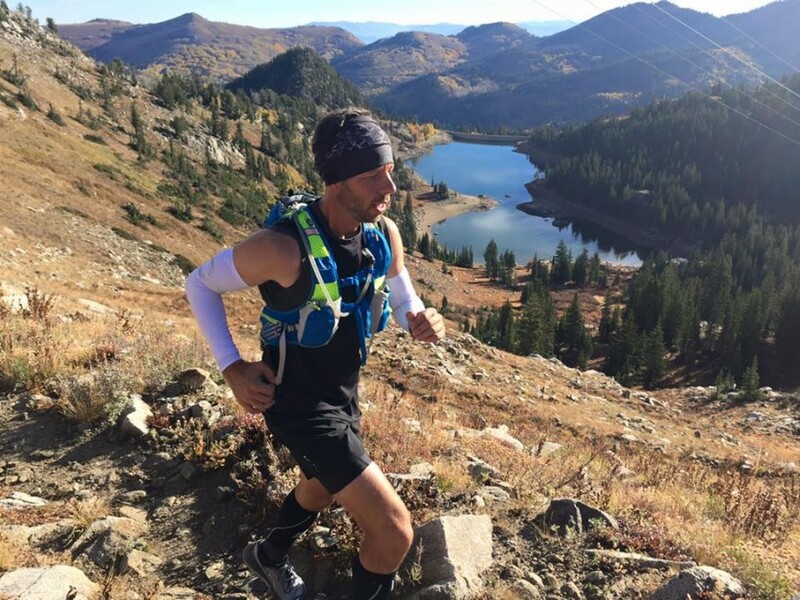 It helped testers maintain a more ideal body temperature during the second hottest Wasatch 100 on record, particularly during the hottest part of the race where many runners get dehydrated and even drop from the race altogether due to the heat. The fit and feel of the sleeves and shorts were generally good, and with a few tweaks could be even better. For more detail, see the Fit & Feel section. The cold pack inserts are designed for shorter workouts, and as such they only stay cold for a short time. On average we found that time to be about 30 minutes depending on the ambient temperature. This makes the cold packs a great option for shorter races where you can load the inserts before the start, or if you have a crew bringing them to specific aid stations during a longer race. 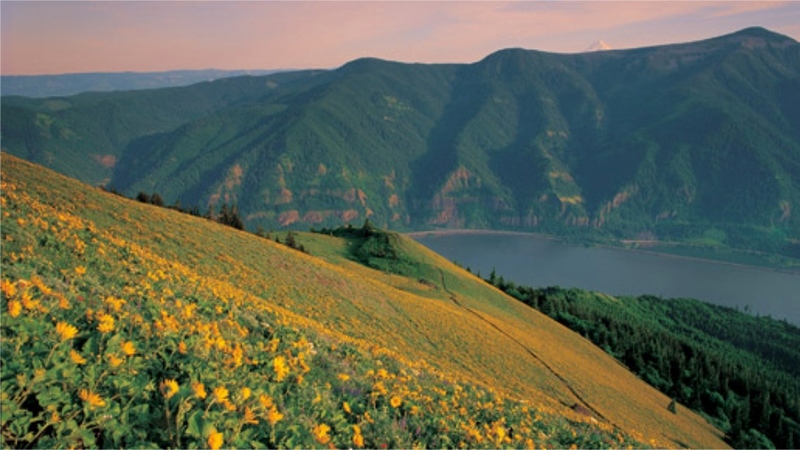 However, while there are some options for keeping them cold while out on the trail (i.e. keeping them inside a sealed, insulated water bottle), and they can stay cold for up to a few hours before use, it can be difficult or inconvenient logistically to utilize them during the middle or later stages of a 100 mile race. 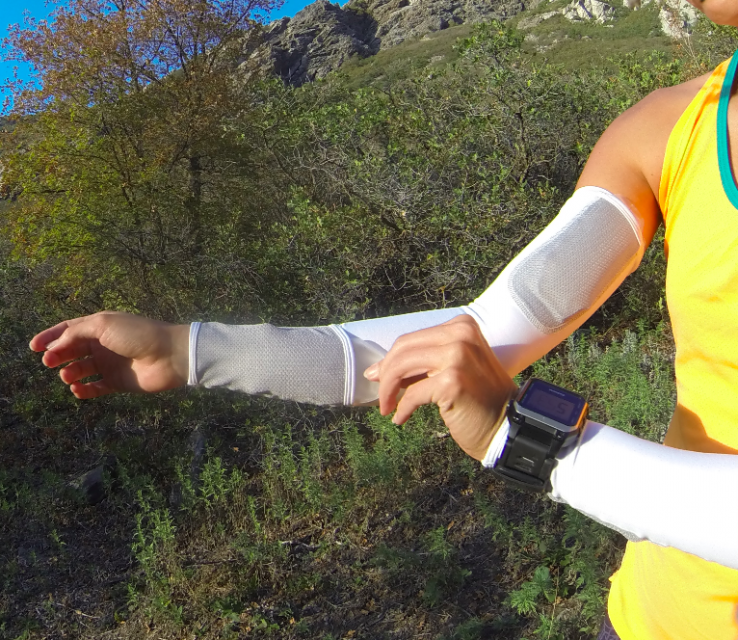 Of the two products, the arm sleeves were significantly more effective at keeping body temperature down than the shorts were. The general fit of the shorts feels warm for running compared to the lightweight shorts most runners wear during hot runs, so using both in tandem when running in the heat may ultimately cancel each other out. The cold pack inserts were easy to insert into and remove from the pockets in both the shorts and sleeves, and they were almost undetectable while running with them loaded into the arm sleeves. There was no bounce even while running downhill, and because of the way the pockets themselves are made, loading the inserts did not create any extra tightness in the fit of the sleeves around the pockets. Due to the position of the insert pockets in the shorts, however, having the frozen inserts loaded into the pockets can slightly restrict range of motion while running or walking while wearing them. The shorts themselves wear well and generally fit comfortably, although the sizing seems to run slightly on the small side, and they don’t seem to intended to fit or function as a true compression short but as a delivery layer for the inserts. Because of the position of the pocket over the wrist in the arm sleeves, typical placement of a GPS watch is a little bit difficult. With any other arm sleeves, the simple solution would be to pull the wrist area up a little higher, but due to the limited stretch in the seam around the wrist, this isn’t really possible. 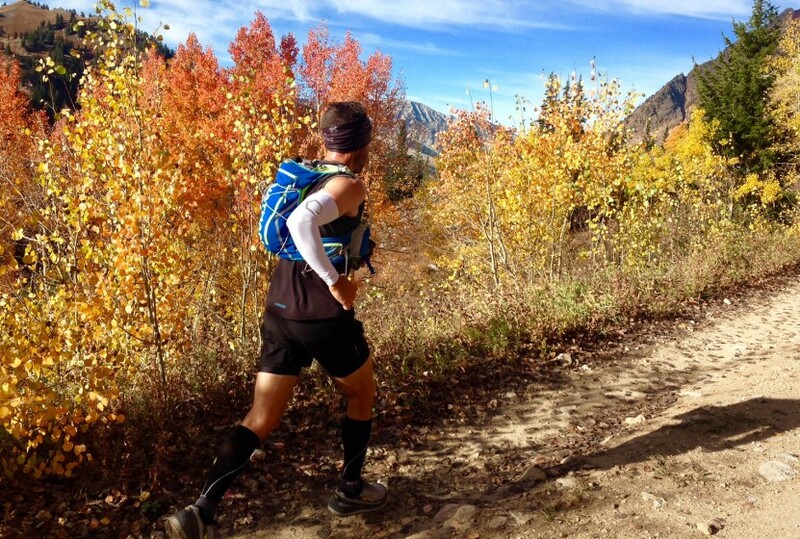 The shorts generally work well as a base layer but are difficult to fully utilize with inserts while running. One bonus item of note: the pockets in the arm sleeves and shorts were also designed with generic hand warmers in mind, and our team is excited to try these products in the winter time utilizing hand warmers instead of cooling packs.